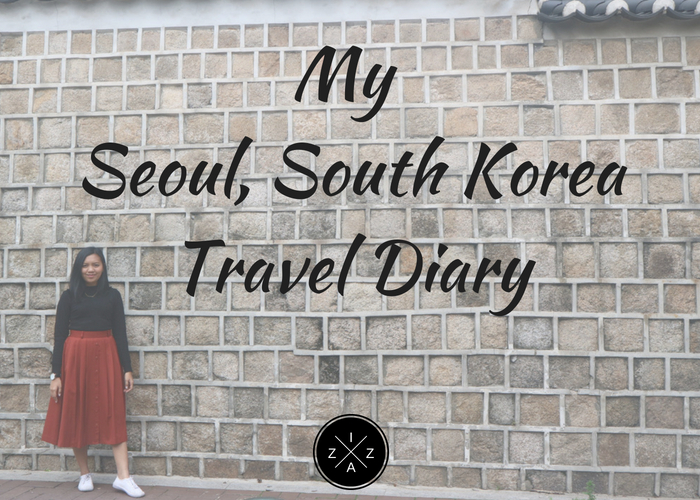 Today, I’m excited to share to you my spring in South Korea experience. Last May 19 - 22 I went on a 4 days, 3 nights vacation in the land of the morning calm after almost four months of preparation. What an amazing journey it has been. For someone like me who have long been a KDrama, KPop and KVariety fan, going to Seoul, South Korea is definitely a dream come true. 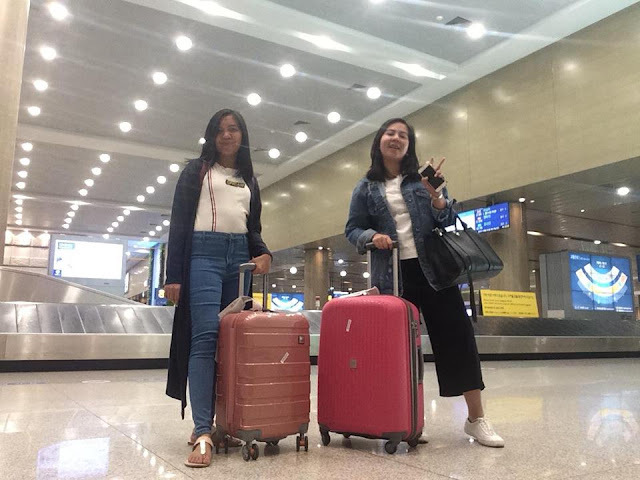 In the past, I have feature my travel in a single blog post like My Eastern Samar Travel Diary, My Baguio 4Days|3Nights Travel Diary and My Caramoan Island Hopping Travel Diary. As always on my personal finance blog, SavingsPinay I will be creating a travel, budget and itinerary post. With that being said, I will now begin My Seoul 4Days 3Nights Travel Diary. South Korea is my very first trip abroad. Days before our departure I find it hard to sleep already because of excitement. I made sure that I packed everything I needed from clothing, toiletries, gadgets and travel documents the night before. 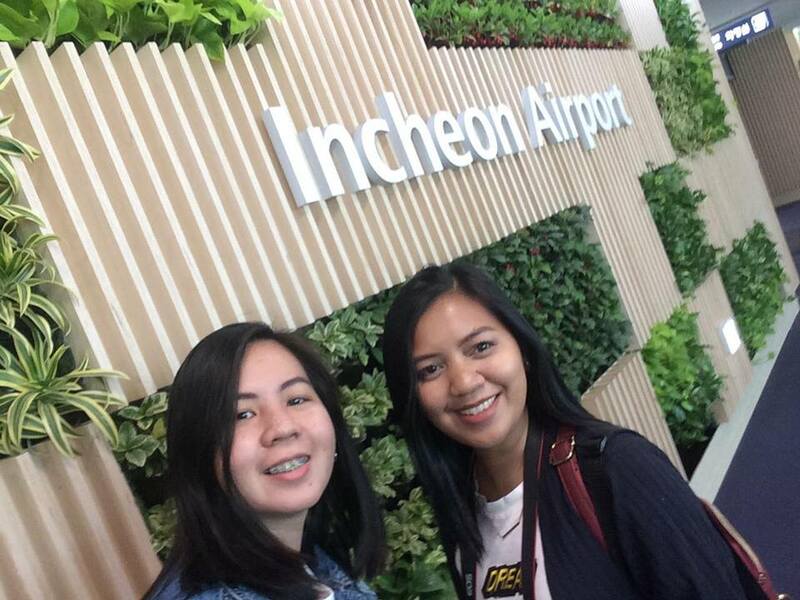 Although we were on the earliest flight, 7:10am, our estimated arrival time to incheon was still 12 noon. Yup, Manila to Korea is almost four hours away. I only got my passport last January 19. I got denied twice for lack of valid ID. Thankfully, my Voters Registration worked! We applied for Korean Visa on February 21. It was my first time to process such application. I read so many scary posts in social media about the long queue but we were surprised that everything went fast. We arrived around 7am and finished the application by 11am. Our Korean Visa got approved on March 5. This was also the month we booked for our flight and hotel accommodation. We scored a really good ticket for Php 3500 going to Incheon and Php 4000 going back to Manila. Our stay at Monster Guesthouse, located in Sinseoldong cost us Php 5500 for 4 days and 3 nights. 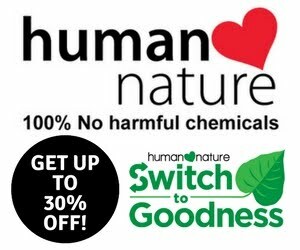 Use my affiliate link at Booking.com for a 10% refund on your first booking. I bought my first ever luggage on SALE! And I’m really proud of the luggage I got because it is definitely a steal. The color, style and weight is just perfect for a lady travelling. It was only when our plane touched down Incheon International Airport that I realized I’m really in Seoul. Their airport was soooooo nice. Everything was clean and in order. It was way faster than our experience in NAIA. We were surprised to find out a train inside an airport. We rode a train to claim our luggage! A-MAZ-ING. Our next problem was using the T-Money Card. We spent almost an hour just wondering how we can load our T-Money Card! Fortunately, we saw other foreigners using the card so we were alble to proceed with our activities. First on our to-do list is to check-in to Monster Guesthouse so we can leave our luggage and freely roam around the city. Going to Sinseal-dong means a train ride from Incheon Station to Seoul Station and a transfer to Line 1 Subway. It was difficult on our part because we were both carrying heavy luggage. Thankfully, we arrived safely. By 4pm, we were both ready to complete Day 1. Myeongdong is a must place to visit for us. We actually intended to stay in Myeongdong on most nights of our trip because it is the actual shopping district and A TON of street foods can be found in the area. From Myeongdong we went straight to where the Namsan Cable Car is located, 10 - 15 minutes walk away. You don’t need to worry because there are a lot of people going to the direction. You will see it just across Uniqlo. There are three ways you can get to N Seoul Tower. To go to N Seoul Tower we rode a Cable Car and to go back to Myeongdong from the tower we walked. N Seoul Tower reminded me of Running Man Episode 6. If you are a fan of Running Man you will remember this episode where they went to the tower at the wee hours of night to find the owner of the Running Man shoes. Kim Jong Kook sang in the traditional gazebo called Palgakjeong to gather all the people and make it easier for other members to find the person wearing the RM shoes. It was a funny episode. There was also a sort of a concert going in when we arrived. A foreign busker was entertaining the crowd and we were able to listen to his music for awhile. N Seoul Tower at night was stunning. We even went to the side where you could see the city lights which was indescribable. We didn’t enter the tower itself and go to the observatory because we run out of time. Still, we were able to see the tower from below, took a photo at Palgakjeong Gazebo and view the city lights. Read a detailed guide to Myeongdong and N Seoul Tower here. For Day 2, we intended to visit some KDrama shooting location and more landmarks in Seoul. Do you recognize this bridge? Yongdap Bridge was the same bridge were Sunny and the Grim Reaper met for the first time. There were a lot of scenes in Goblin that were shot in this famous bridge so we were really happy to be there. I believe we take photos for more than an hour and just enjoyed the bridge and the park below it. You will find this as soon as you exit the Yongdap Station. After overstaying in Yongdap Bridge we went straight to Bukchon Hanok Village. Bukchon Hanok Village is a Korean traditional village in Seoul with a long history located between Gyeongbokgung Palace, Changdeok Palace and Jongmyo Royal Shrine. If you want to see how Korean people lived during the Joseon era, definitely visit this village. Please bear in mind that Bukchon Hanok Village remains as a residential area. There are big signs there reminding tourists to be quiet. You will also see a lot of Korean and foreigners dressed in the traditional hanbok. 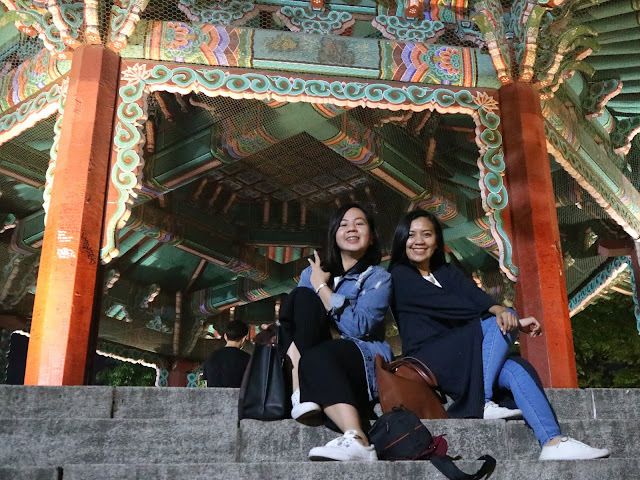 After Bukchon Hanok Village we went to the ever so famous Goblin Wall or the Deoksugung Stone Wall Road of Duksung Women's University. I think this was the very moment I felt like I was really living the dream. I have always imagined the scene when Kim Shin Goblin met Ji Eun Tak over the rain for the first time and I never thought I will really relive that moment. Grabe yung kilig ko being there. As in naririnig ko yung Goblin theme song mag-isa. After some photo session we were ready to head on to Gyongbokgung Palace. We rode the subway from Anguk Station where Bukchon Hanok Village and The Goblin Wall are located to Gyeongbokgung Station. As we get off the subway a group of young Korean volunteers approached us if we wanted a free tour to Gyeongbokgung Palace. Nica nad I agreed so we had Lucy as our guide for that day. They actually approach tourists for this and I highly recommend getting one. I am happy we agreed for the free tour because aside from the taking pictures we were able to learn a lot about the culture from the Joseon dynasty and how the palace was built, maintained and reserved over the years. Wearing hanbok was one of my most treasured memories from Seoul. It was the best 10,000 KRW I’ve spent and made me feel fully immersed in the Korean culture. After Gyeongbokgung Palace we went again to Myeongdong to shop and buy our pasalubongs. We thought shopping during Day 2 instead of Day 3 will allow as more time to roam around the busy area of Myeongdong and find what we are looking for. Nica wanted to visit the Myeongdong Cathedral so we did that first before shopping. Oh, we also visited a cafe just to relieve ourselves from the walking we did all day. Myeongdong is truly where the nightlife in Seoul begins. 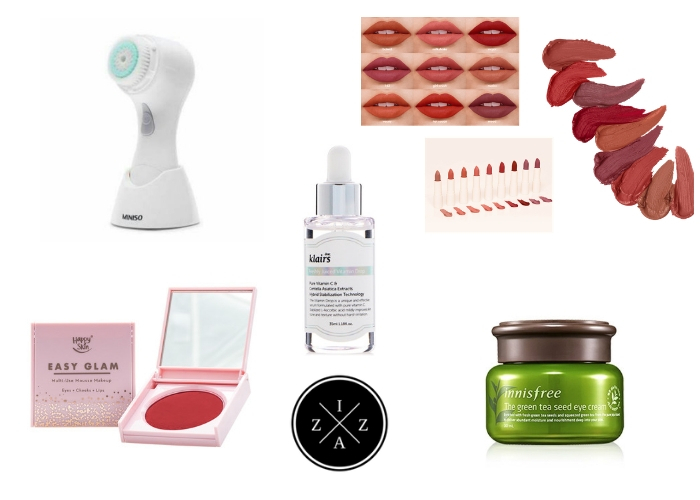 You will find specialty cafes, bars, money changers, shopping kiosks of so many K-beauty brands as well as rows of street foods. Nica and I spent the night at the rooftop of our guesthouse eating fried chicken. We talked about our highlights from the trip and more. Read a detailed guide to Yongdap Bridge, Bukchon Hanok Village and Gyeongbokgung Palace here. You can never miss Nami Island in your Seoul itinerary. It is the icing on the cake in my opinion. You can get to the island by ferry at Gapyeong Station. Nami Island is the shooting location for Winter Sonata, the very drama that introduced the Korean Wave here in the Philippines years ago. We were greeted by a long stretch of tall pine trees upon our entry. We took the opportunity to take some mandatory touristy shots of course. Nami reminded me so much of my stay in Baguio. The weather is really and everywhere you go is Instagrammable. After Nami we went to Petite France. We weren’t able to ride a bus so we took a cab instead. Petite France is a French-style themed park that’s been featured on many dramas and variety shows. Running Man Episode 40 was shot here. And in the show it looked huge but we were surprised to find out that Petite France was actually small. You can tour the area in about an hour. We ended our Nami Island and Petite France adventure at around 5 o’clock. Then spent an hour from Gapyeong Station to Myeongdong (again!) where we completed all of our must-buys and pasalubongs. Speaking of pasalubong, I highly recommend visiting La La Mart in Myeongdong. In this shop you’ll find budget-friendly items from food to souvenirs. Your 50,000 KRW will go a long way here. Since it was our last night in Seoul, we spent some of our won in a pojangmacha or a tent bar near Myeongdong Station. Nothing much happened in our Day 4 because we badly needed to be in the airport by 10 o’clock. Our flight was 12:55 pm and since we were not familiar with Incheon International Airport we wanted to be early. With all the Korean Dramas and Varieties I’ve watched as well as following the KPop scene, South Korea somehow felt familiar. I will always remember our first morning and seeing how clean and peaceful the neighborhood in Seoul was. Para akong nasa isang Korean Drama. Ganung feeling. Language wasn’t as much of a barrier. We have encountered Koreans who have helped us especially in subways that speak and understand English. As for the weather? It was perfect. In the morning it may seem too hot but you can still wear long sleeves and layered clothes. 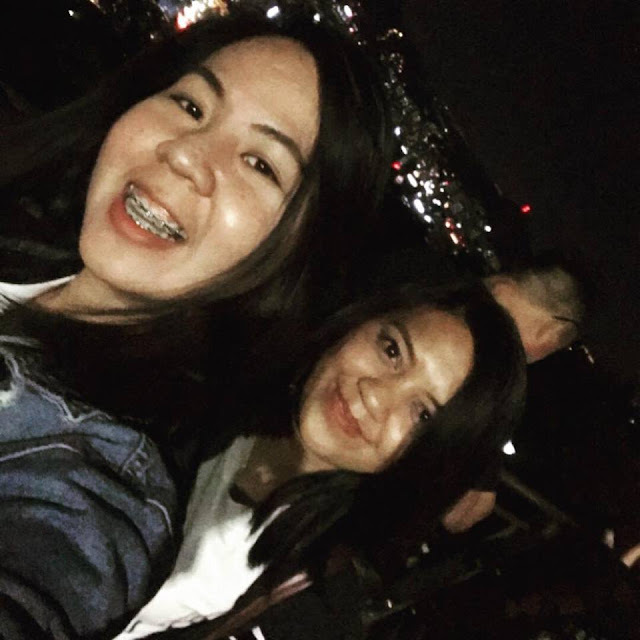 At night, ang lamig especially when we were in N Seoul Tower. Everyday fashion is South Korea is in a different level. I felt like I was watching a runway show every day. I have see plenty of outfit inspirations especially in the subway. What I got cultured shock the most when in Seoul is the public display of action happening everywhere! Korean couples especially the young ones just love to cuddle and to kiss in public. Huwag kang pupunta dito kung heart-broken ka at mahina yung loob mo sa mga cheesy moments. Hahaha. 4 days and 3 nights is surely not enough to explore the beauty of Seoul. There are still so many places and landmarks to conquer. If I will be given a chance to go back I’ll probably go for a 2 to 3 days and then go to Japan after. I want to visit Hongdae, Itaewon and Incheon. Oh what a wonderful city Seoul is. What do you think of my Seoul adventure?